Grace and Tom Penderford are the luckiest people alive. They have a wonderful marriage, a comfortable life and a beautiful baby girl, Chloe. Then, in a heartbeat, happiness becomes despair, and their lives change forever. When three-year-old Chloe falls ill and dies, Tom and Grace's world is ripped apart. 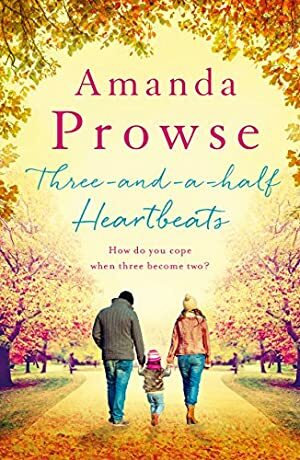 As their family of three becomes two, they must find a way to mend each other's broken hearts... and save their marriage, if they can. This book was £1.59 when we started tracking it. The price of this book has changed 39 times in the past 1,407 days. The lowest price to date was £0.39 last reached on November 10, 2015. This book has been £0.39 one time since we started tracking it. The highest price to date was £4.79 last reached on March 31, 2018. This book has been £4.79 3 times since we started tracking it.